The Levante by Noirot 2400W Electric Convection Panel Heater boasts a sleek, French design with a near silent operation to keep you warm without the noise. 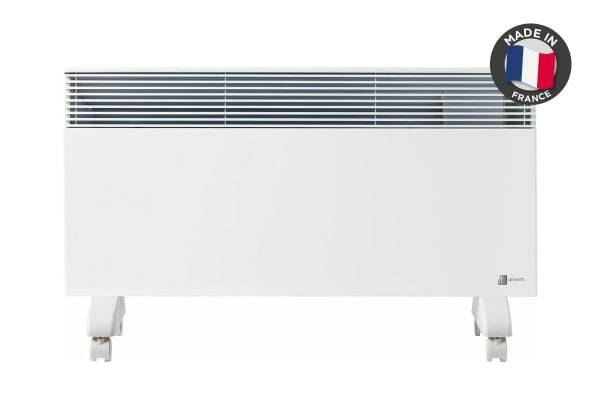 The robust and easy-to-use Levante by Noirot 2400W Electric Convection Panel Heater is the ideal unit for student accommodation, rental properties and the home. With a discreet white powdered coasted steel body, it easily blends into the wall, making you forget it is even there. Also, with no fan the heater is extremely allergy and asthma friendly; as no dust and/or pollens are blown around the room. 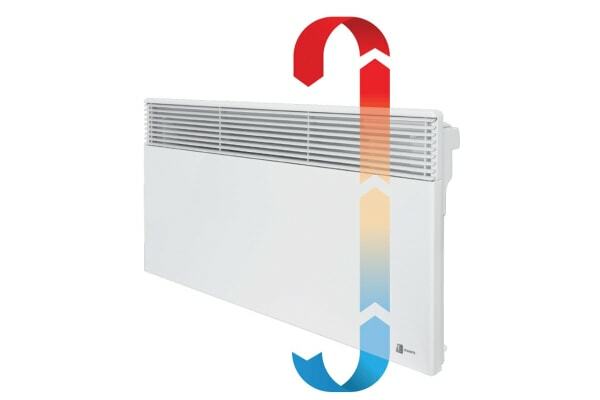 With thermostat controls, and the option to run the heater at 50% power, the Levante by Noirot 2400W Electric Convection Panel Heater is the ideal heater to keep you warm this winter. Castors may be delivered separately to the unit.